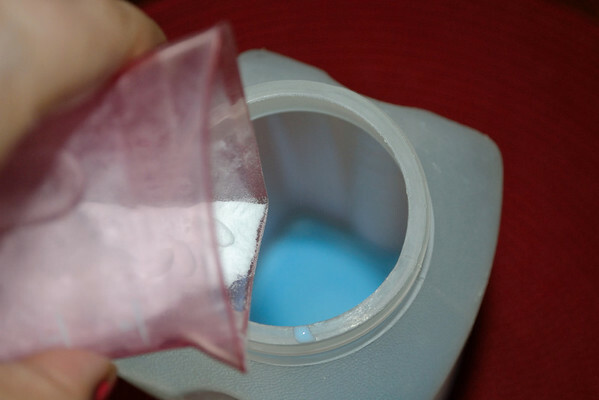 DIY Air Freshener Mama Say What?! | Mama Say What?! DIY air freshener? Something comparable to Febreze? Something that could save me about $5.44 for a 32 oz bottle that would normally cost me around $5.59? When I found this, I had to give it a try! I found the recipe on Fake it Frugal and I am so glad I did. 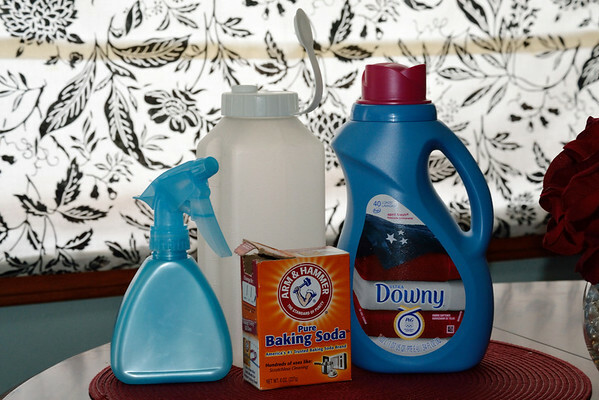 Mix the fabric softener and the baking soda together, then fill your bottle the rest of the way with hot water. Now, shake it up and spray! 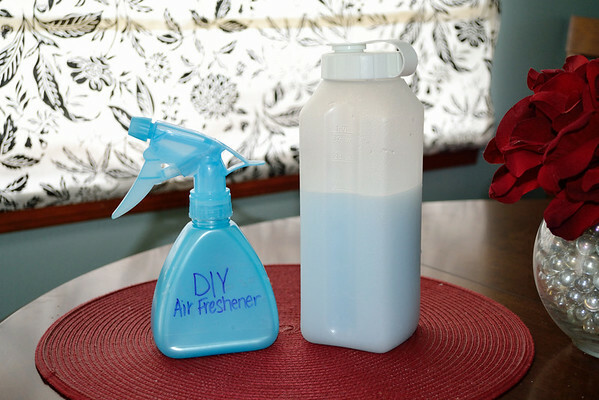 This DIY air freshener makes my entire house smell amazing! 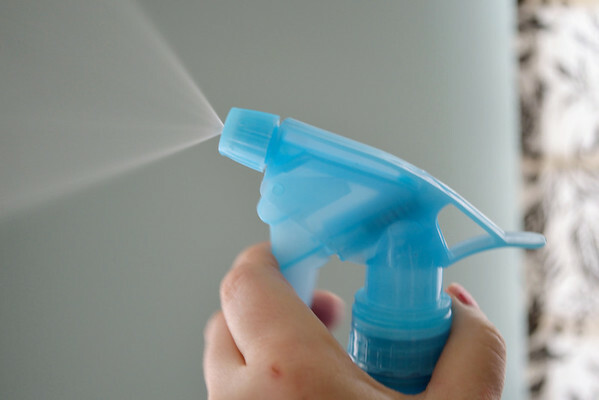 I have been using it to freshen everything in my house — furniture, carpet etc. In my opinion, it’s better than Febreze because it works exactly the same and I have more options when it comes to what scent I want. I hope you enjoy your new and improved air freshener! Added by Christy A. on June 15, 2012. I had heard about this before but never knew anyone who had actually tried it… now that I know it works, I’m definitely going to make some for my house! Thanks for the idea!